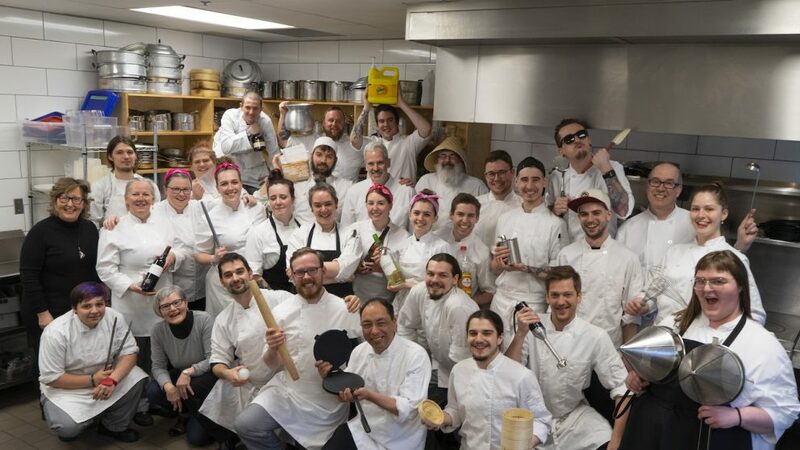 A network of over 750 alumni worldwide – proud graduates of the Stratford Chefs School. SCS Alumni are successful graduates of the cookery program. Many have gone on to operate their own businesses, have taken up positions at prestigious restaurants, and continue to branch out into other areas of the food and hospitality industry as sommeliers, hotel managers, and nutritionists. Where are they now? Read a few of our Alumni Testimonials. 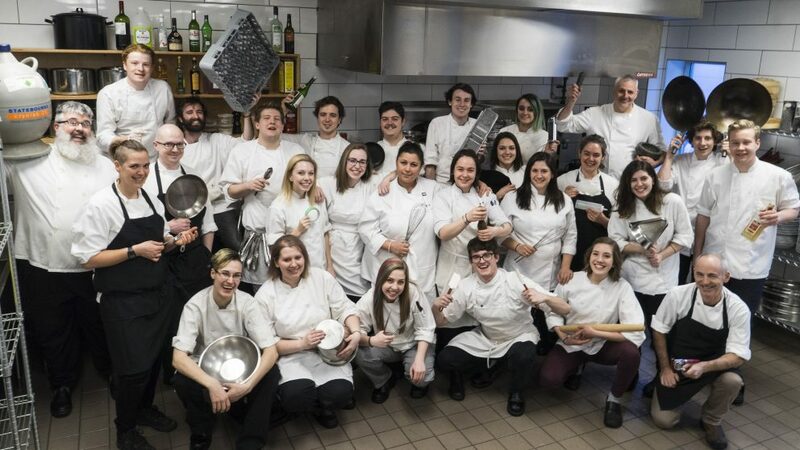 The Stratford Chefs School Alumni Association (SCSAA) was created as a social platform from which SCS Alumni may discuss current and evolving issues in the hospitality and culinary world, as well as connect with one another. The SCSAA is open to all SCS Alumni, and makes networking among all SCS graduates easier, from 1985 to the present. The SCSAA is a resource for sharing industry-related information, furthering culinary knowledge, and promoting community and entrepreneurial support. Know any promising students? Refer them to SCS. One of the greatest assets of the Stratford Chefs School has always been its community of successful graduates. SCS Alumni have consistently dedicated both themselves and their resources to the School’s ongoing success. A large part of the SCS’s recruitment campaign is based on Alumni referrals. 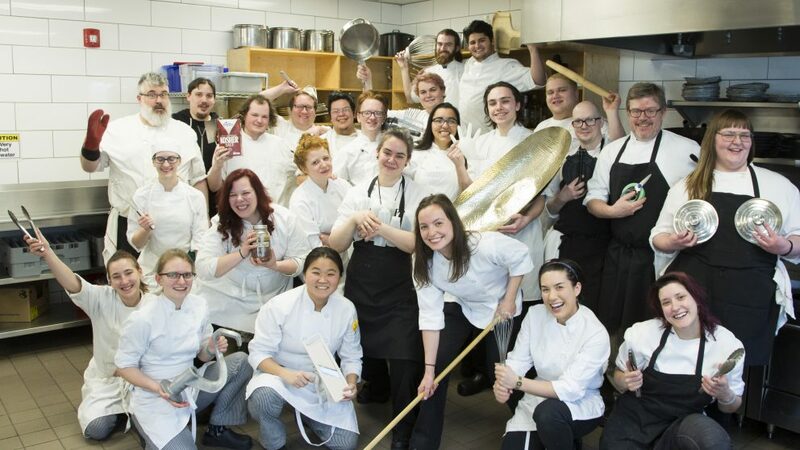 The SCS will offer $500 CAD for each alumni-referred student who completes (at minimum) level one of our two-year culinary program. 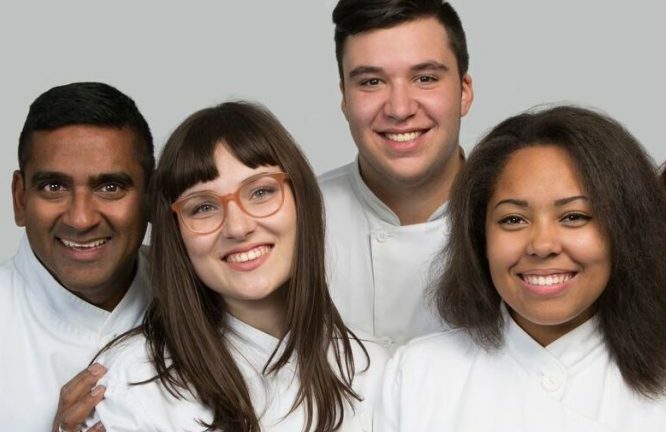 The $500 will be administered either as a tuition credit for the referred student, or as a donation made by alumni, in their name, towards the Stratford Chefs School’s “Curriculum Updates” program. However this money is allocated, it is generated by and remains within the SCS community. Some will consider student-referral as an investment in their restaurant and its future. Others will see it as the beginning of a student’s journey in apprenticeship. We are asking for your best. Let’s help your most promising staff realize their potential – your referral will help in their decision to train at the SCS. Explore graduating classes, 1983 and onward. Alumni play a special role at the SCS.